Earlier in 2013 the band Stone Temple Pilots parted ways with front-man Scott Weiland, but the band said they would make a come back… and they have with Chester Bennington becoming the new lead singer. The new STP took to a stage in Los Angeles over the weekend. Their appearance was unannounced, and VERY well received. 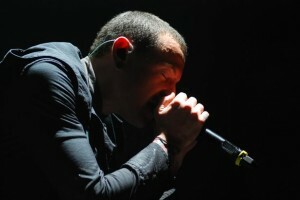 Check out how STP with Chester Bennington sounds below. Probably one of the funniest sketches in Saturday Night Live history is… 20 years old. 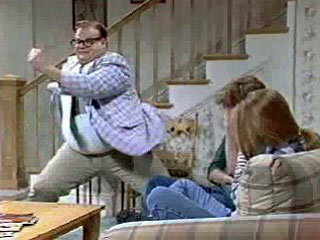 Hard to believe it, but Matt Foley is celebrating living in a van down by the river for 20 years now. Think about it, when was the last time you quoted Mr. Foley?… this week?… this month?… probably at least twice already this year. Blink 182 once stopped mid show to safely move a bug. 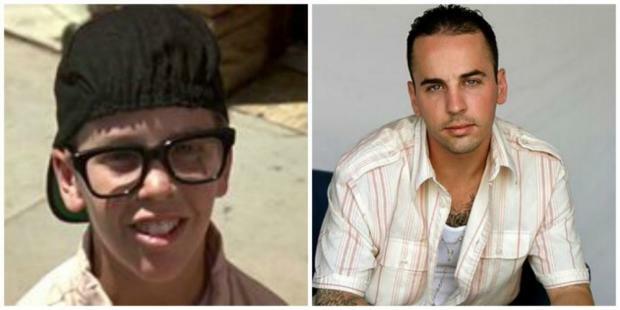 Squints didn’t do much after The Sandlot, but has more recently gotten back into the business. He just premiered a movie at SXSW called “Coldwater”. If you wanted to follow him on Twitter, he goes by @_squintz. 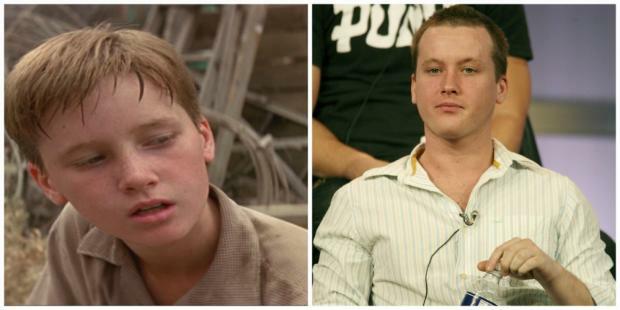 Scotty Smalls kept in showbiz with bit parts here and there, including parts on Stranger with Candy, Law & Order, both SVU and Criminal Intent, plus he was in Black Hawk Down and Mystic River. It came out this past week (Huffington Post) that A.J. 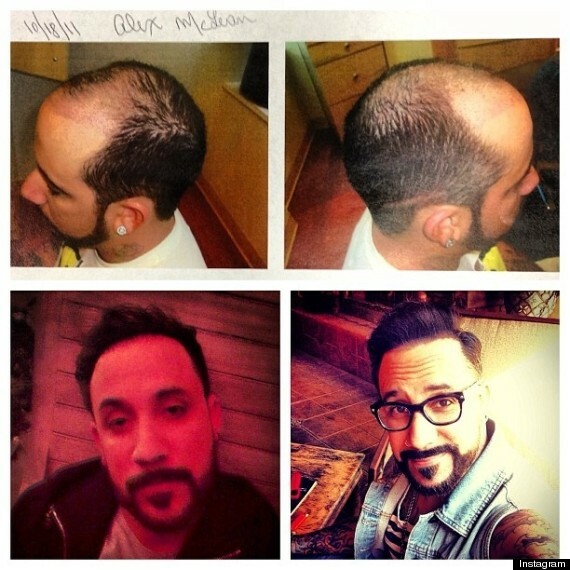 from the Backstreet Boys was going bald, so he opted to get hair plugs. The good news for BSB fans is that unlike a lot of 90s artists who have faded away, these guys are still going strong. Do you remember when you were younger (assuming your not currently) and you’d step into an elevator and you’d hear some awful instrumental version of your parent’s favorite song. 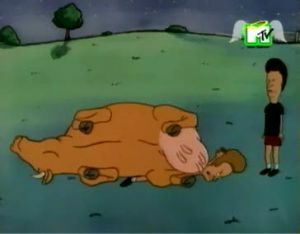 If you were with them they would start to hum along. Both of you knew full well that you were not actually listening to their favorite artists from back in the day. What The Heck Is The Internet? Granted there is a little creative editing to this video, but isn’t it odd how this is how we actually learned about the internet? In another 10 years how ancient is this going to feel (compared to now lol)? Really, I couldn’t care less about President Obama’s birth certificate. 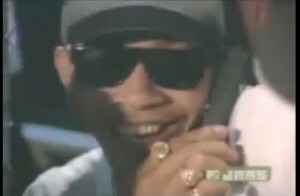 What I want to know, is was he really in the Tag Team video for “Whoomp There It Is”?! Being a fan of music from the 1990s, a lot of my peers will tell me how they feel “old” and “outdated” when it comes to music. The thing is, music from the 90s is in it’s “awkward phase” in life. It’s not old enough to be “retro” like the 1980s… or even old enough to be considered “oldies”. But it’s not current enough to please a lot of the teenagers of today. The decade’s time will come, where fashions and trends will be revived by kids who think they’re doing something “new”. Also, if you’re feeling this way about your favorite songs from the 1990s, I do want to offer you this. One of the biggest hits world wide was PSY’s “Gangnam Style”. After the song had gotten a little stale and wasn’t going anywhere else on the charts, to what decade and artist did he turn to? 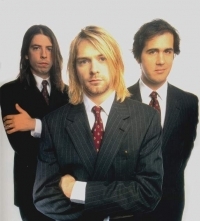 The 1990’s own M.C. Hammer! If you’re still not convinced, I would also like to point out that Matchbox 20 is still going strong with a world tour in progress, Blues Traveler recently celebrated 25 years as a band, and Hootie and the Blowfish still get together and jam.